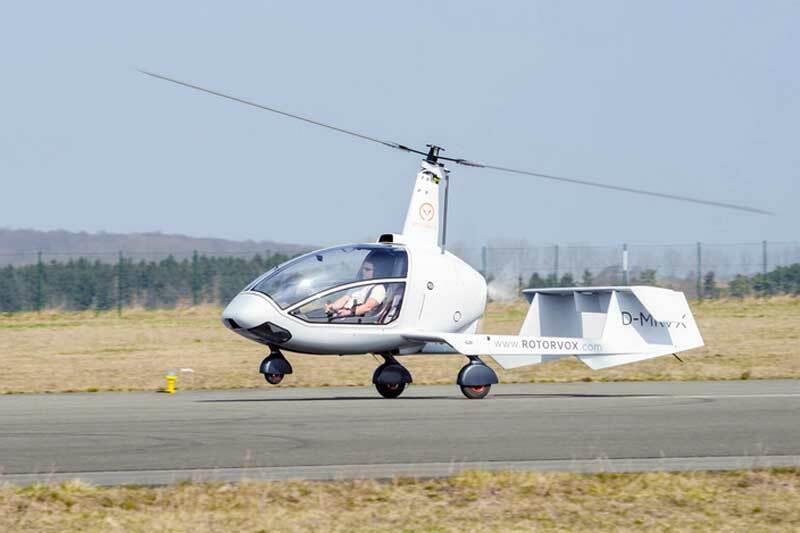 German light sport aircraft maker Flight Design has a new owner, Lift Air, which already owns the Rotorvox gyrocopter company. Flight Design has been in receivership since February 2016. The administrator, Knub Rebholz, has kept the company operating since, while seeking a new investor. Lift Air GmbH, part of Lift Holding, takes over from Flight Design the EASA design organisation, the production site in Ukraine as well as the design rights for all Flight Design products. Both parties have agreed to keep the purchase price confidential. 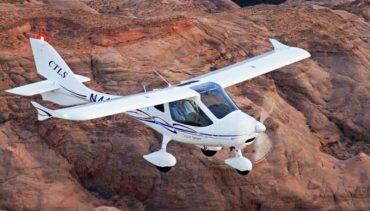 “I am glad that we are able to maintain the know-how of one of the world’s market leaders in the light aircraft sector and to secure it with a well-funded investor,” said Rebholz. The location of the new company for both Rotorvox and Flight Design is Flugplatz Kindel (EDGE) near Eisenach in the state of Thuringia, Germany.